Tucked away just off the centre of the village is 2 Chapel Cottages in Fylingthorpe which leads directly into Robin Hoods Way a leisurely 8 minute walk. This is a building with a history. A charming stone built cottage, formerly a small village chapel but converted to its present use over a hundred years ago. 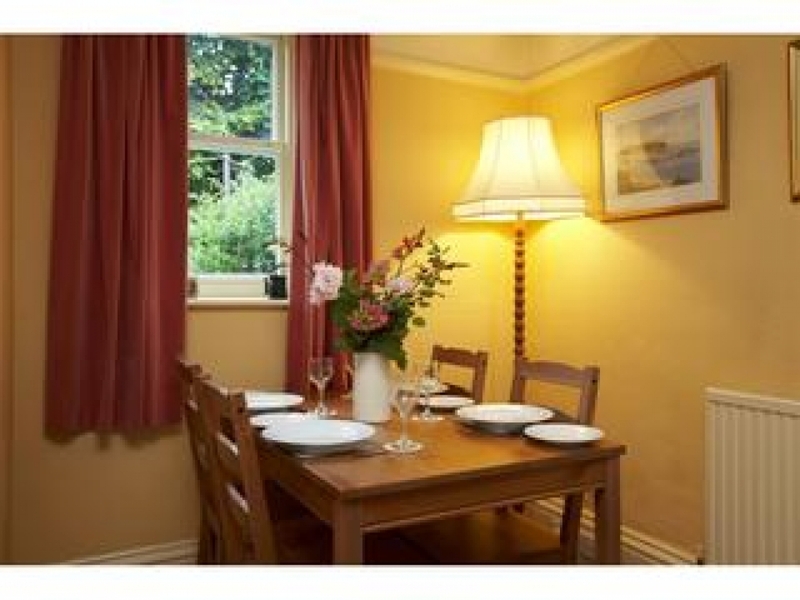 The cottage is very well appointed, with a stylish modern kitchen, but retaining the character of the 1800's. Wesley is reputed to have preached at this chapel a number of times. A homely lounge with sofas and big squishy cushions a feature gas stove to warm those fingers and toes and dining area. 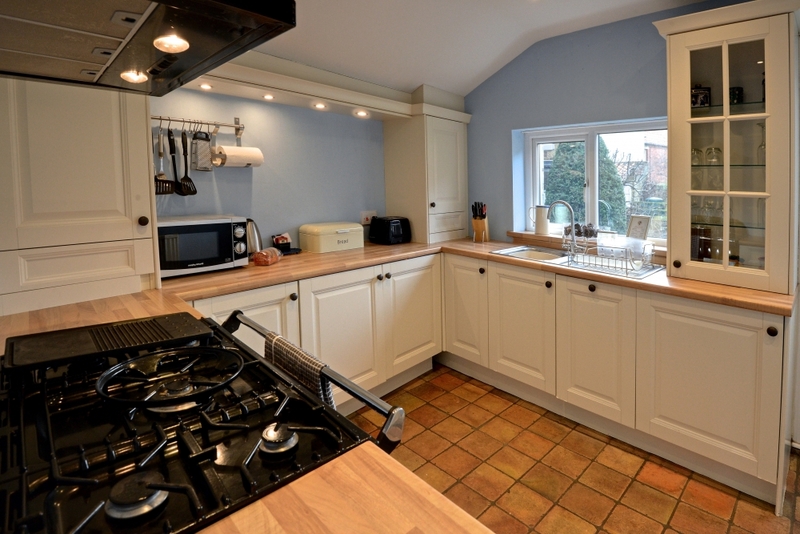 The shaker style kitchen has a fabulous range cooker with integral fridge, freezer, dishwasher and washer/dryer. Ground floor bathroom. The property has a fabulous king-size bedroom with super king bed, abundance of cushions and over hanging canopy and chaise lounge. The rear bedroom accommodates full size (adult) bunk beds (which children simply love) with views over the rear garden. A truly characterful and charming cottage benefiting from a south facing rear garden. Ample street parking available. 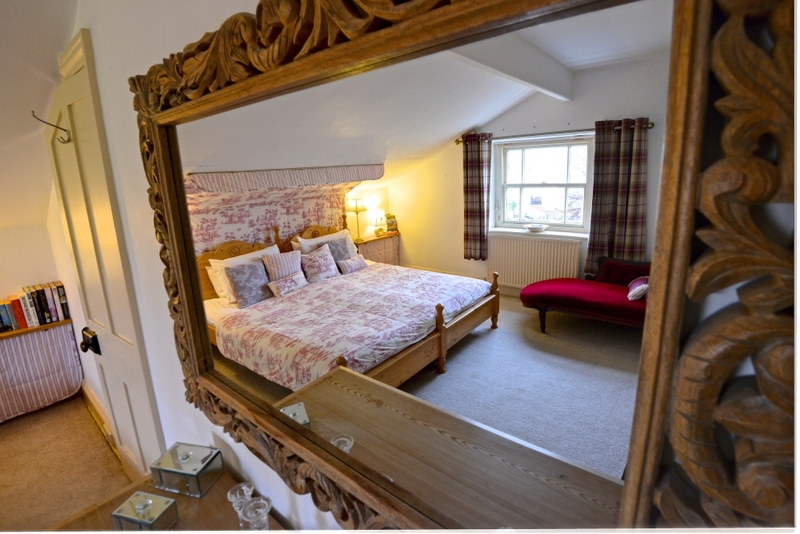 Chapel Cottage is Rated Excellent on Trip Advisor and Flip key, and is child and dog friendly. Historic Chapel Cottage sleeps 4 and nestles close to Robin Hood’s Bay with walks along the nearby Cleveland Way coastal path. 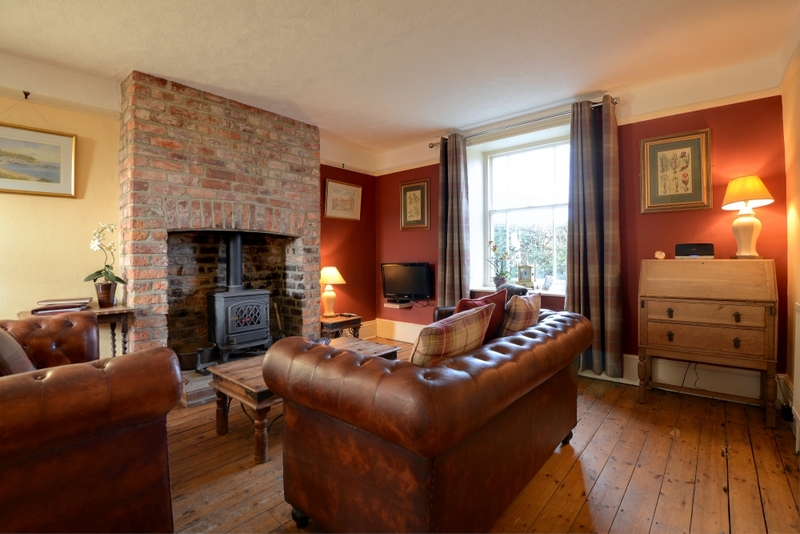 Chapel Cottage is located 4 miles from Whitby on the Yorkshire heritage coast. 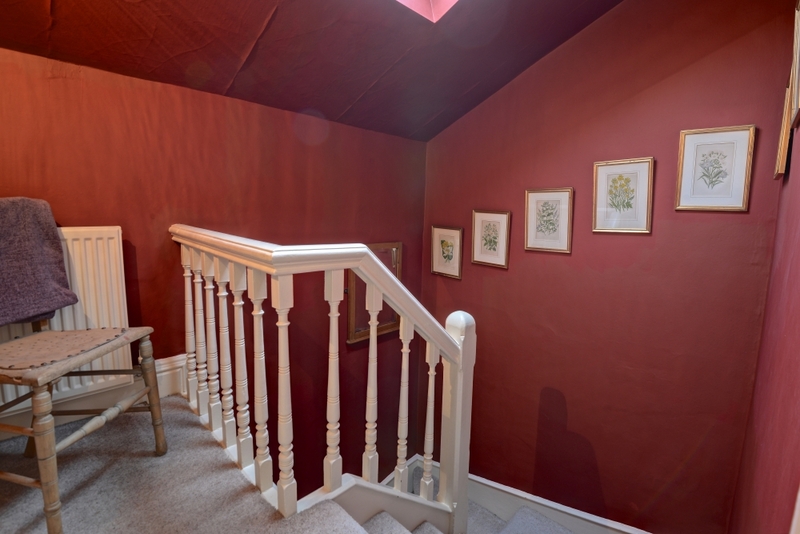 The cottage is also very well placed for exploring the North York Moors, with walks in Goathland (Harry Potters Hogwarts Station and Heartbeat country), The Hole of Horcum, Grosmont/Pickering and the North Yorkshire Moors Railway. The cottage offers a mix of modern luxury and period charm, featuring cosy gas stove and chesterfield sofas with big squishy cushions to curl up into. We offer the highest standards of comfort and design and we ensure our standards of maintenance and housekeeping are of the highest level. * Starter supply of toilet rolls, cream cleaner, dishcloths.